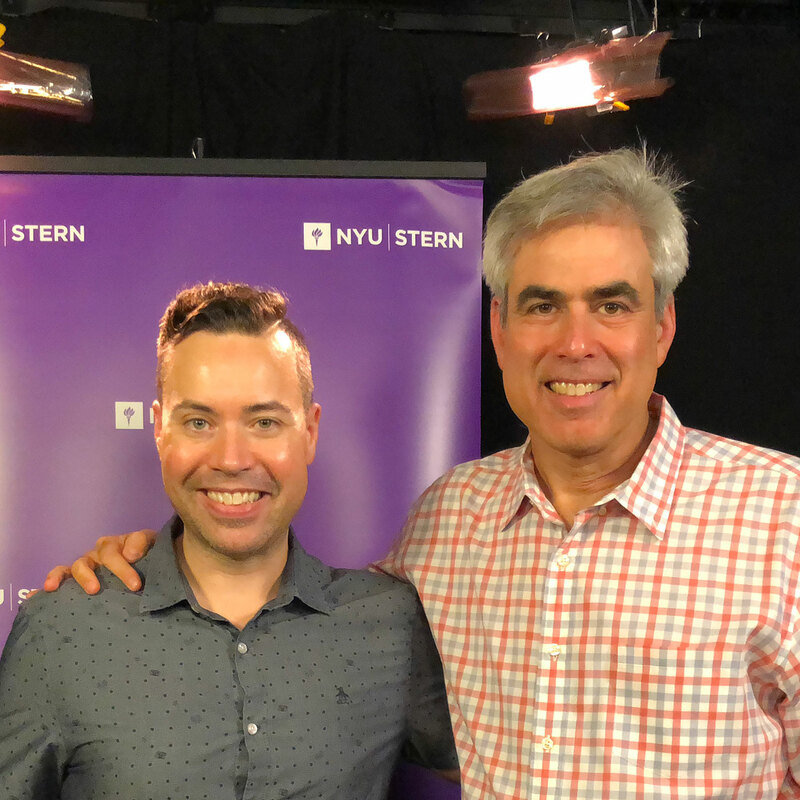 Jonathan Haidt (@JonHaidt) is a social psychologist who studies the American culture wars and is widely considered to be one of the world’s leading experts on the psychology of morality. He is the co-author of The Coddling of the American Mind: How Good Intentions and Bad Ideas Are Setting Up a Generation for Failure. Why should we be preparing the child for the road and not the road for the child? How the concepts of safe spaces and trigger warnings are making our society less safe and less prepared for the real world. What we should be doing instead to prepare ourselves and our kids for reality. Cognitive distortions and how we become victims of our own flawed mindsets. The three fundamental untruths being perpetuated by academia and the media and how we can fight these influences. As Friedrich Nietzsche once said, that which does not kill us makes us stronger. But what happens when we keep ourselves so far out of harm’s way that we never build resilience against the world’s dangers? What if we never develop the ability to think critically because we’re too busy sheltering ourselves and others from ideas that challenge how we view the world? The Coddling of the American Mind: How Good Intentions and Bad Ideas Are Setting Up a Generation for Failure co-author Jonathan Haidt joins us to sound the alarm against blind acceptance of safety measures that hold uncomfortable reality at bay and make us incapable of coping with the world as it is rather than what we wish it to be. Listen, learn, and enjoy! Click here to thank Jonathan Haidt at Twitter!